Close to many activities and attractions! 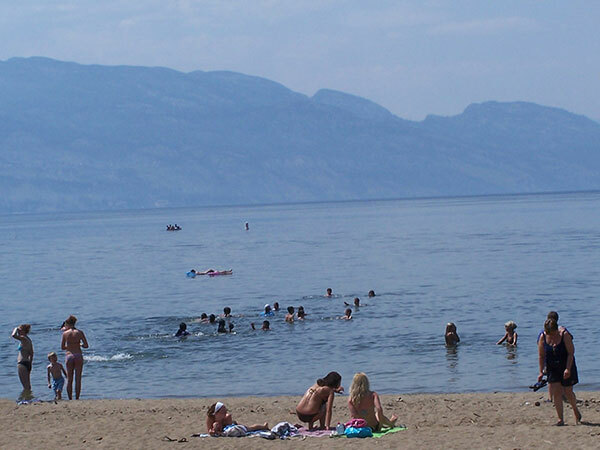 Kelowna and West Kelowna are part of the Thompson/Okanagan Region of British Columbia, long a popular tourist destination all year round. 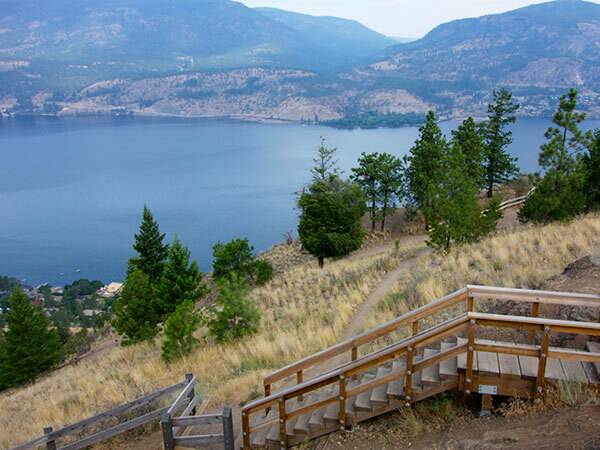 The Thompson Okanagan Tourism Association has been a very active entity and has garnered world recognition and a myriad of awards. We invite you to come explore our part of the world and look forward to having you stay with us! 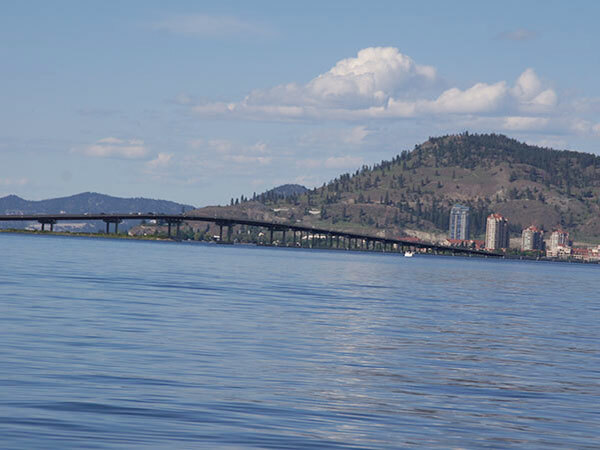 Although our street address is within the City of West Kelowna's boundaries, we are actually closer to Kelowna's city center than many other area B & B's, being only moment away from the William Bennett Bridge. Once you cross the lake, you can take in the Cultural District which offers dining, theatre, concerts, sporting events and more. 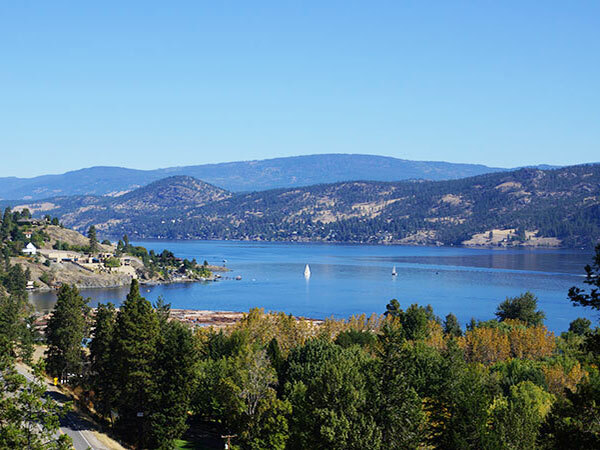 Situated in West Kelowna, we are in close proximity to fine and casual dining, as well as over 40 popular wineries, such as Indigenous, Quails' Gate Estate Winery, Mission Hill Winery, Mount Boucherie Estate Winery and Little Straw Vineyards wineries, and many more on the Kelowna side of the bridge. 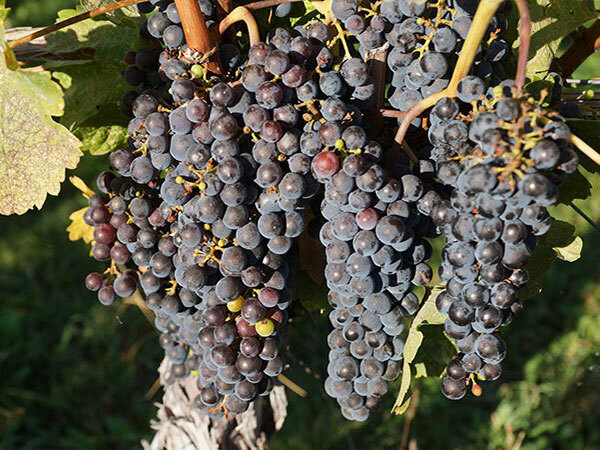 There are Okanagan Wine Festivals held every year in Spring, Summer, Fall and Winter. Check out if the timing of your visit coincides with these festivals! 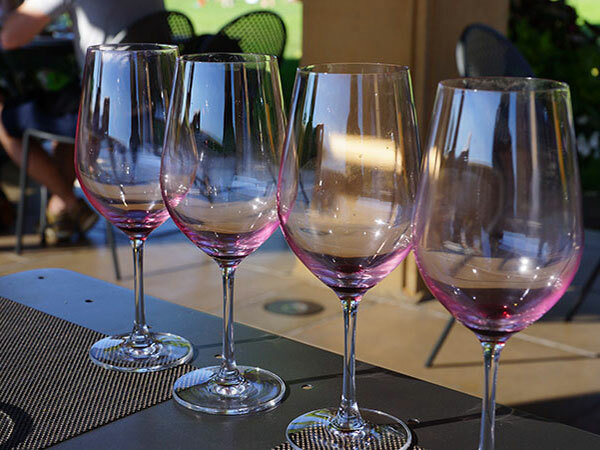 One of the most popular activities for visitors to Kelowna and West Kelowna is to book a Wine tour, where your tour guides will take you to a number of local wineries. 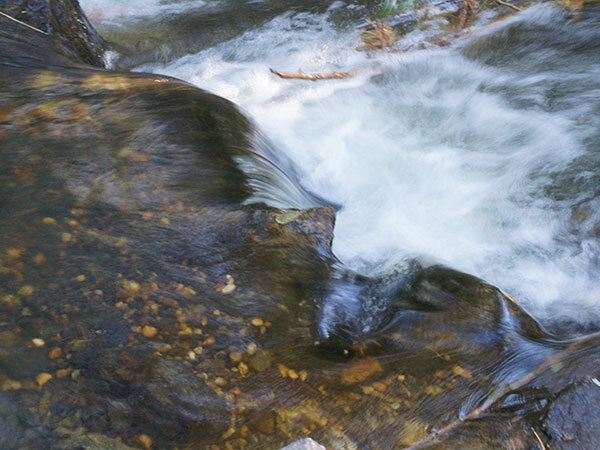 Your hosts at A View of the Lake B & B can arrange your booking. 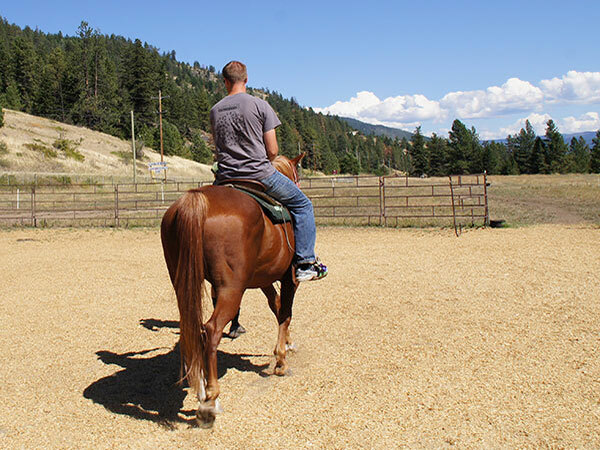 Other nearby activities include hiking, biking, horseback riding, beaching, boating and all water sports. 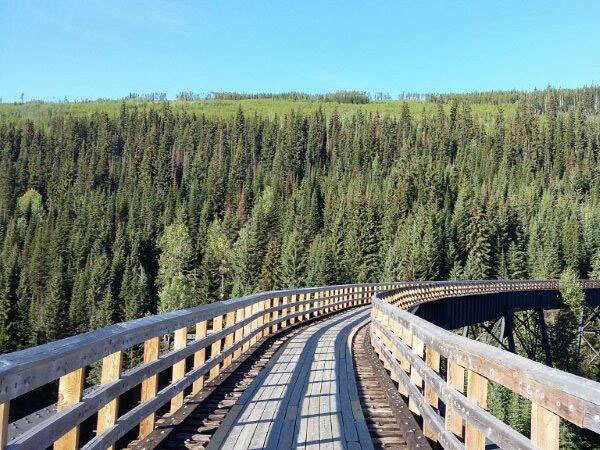 A "Must Do" is a visit to the famous Myra Canyon Train Tressles, where you can cycle or walk along the old Kettle Valley Railway. 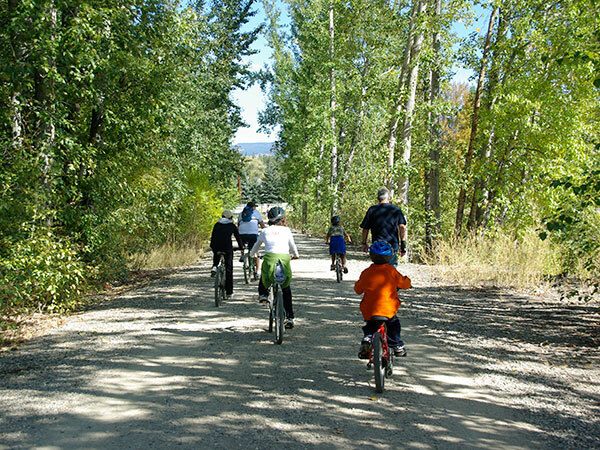 Click here for information about bicycles rentals. 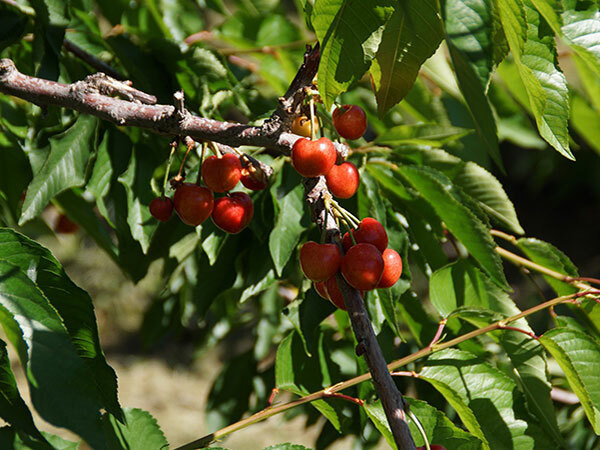 Enjoy nature in Rose Valley Regional Park, Bear Creek Provincial Park or along the Mission Creek Greenway . 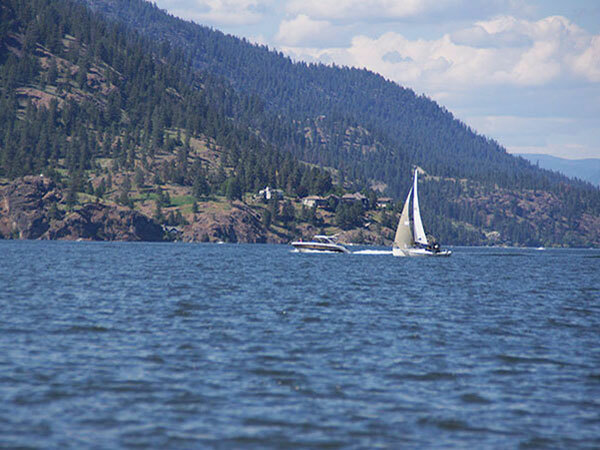 The West Kelowna and Kelowna area also offers a number of world renowned golf courses, attracting many visitors from around the world. 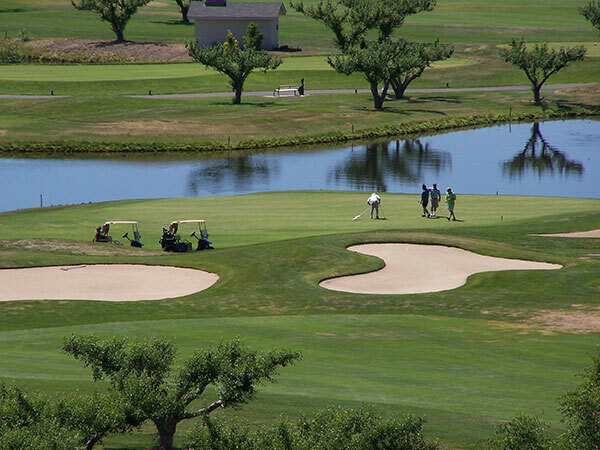 A View of the Lake can facilitate your booking of a golf tee time, so let us know if you are interested in golf. 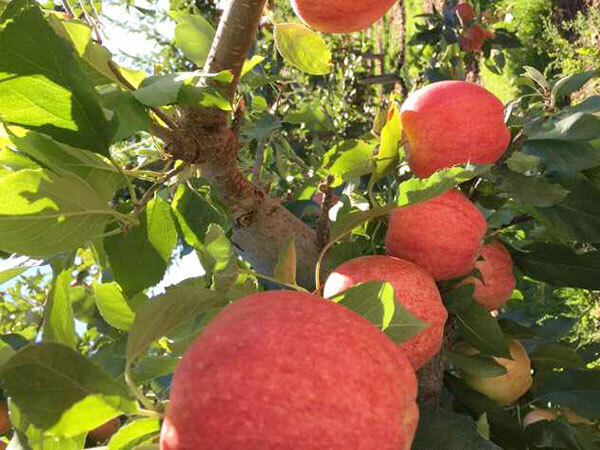 Visiting in winter? Crystal Mountain is only 22 km (25 minutes) away for downhill ski and cross country ski trails. 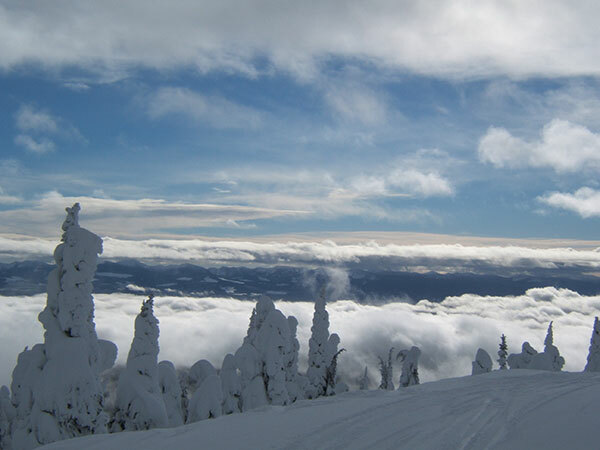 Internationally renowned Big White Ski Resort is only a 60 km (1 hour) drive away, and Silver Star Resort near Vernon is an hour an a half drive from our bed and breakfast.